In 2014, filmmaker Sharon Bollum visited 40 churches along I-40, from California to North Carolina. In this segment, she talks with WORLD Radio’s Christina Darnell about what she learned. 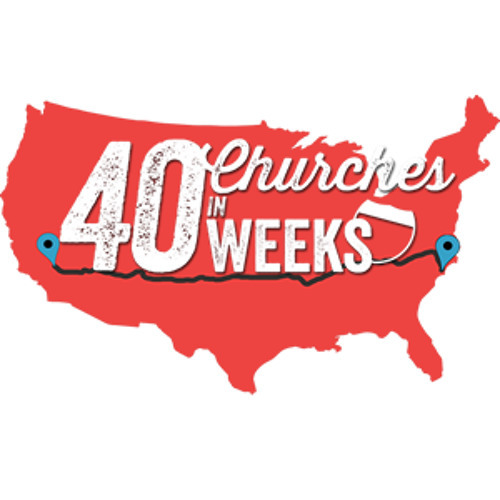 Learn more at 40ChurchesIn40Weeks.com.